My guess is growing your business sits pretty high on your to-do list, right? It may very well be the most important thing are focusing on right now. How are you planning to grow your business? What should you do to generate more sales, more revenue, more customers? What did you try last time? And the time before that? Did you increase your ad budget? Hire a digital marketing agency? Brought on a new VP of sales? Maybe it’s time to do something different. 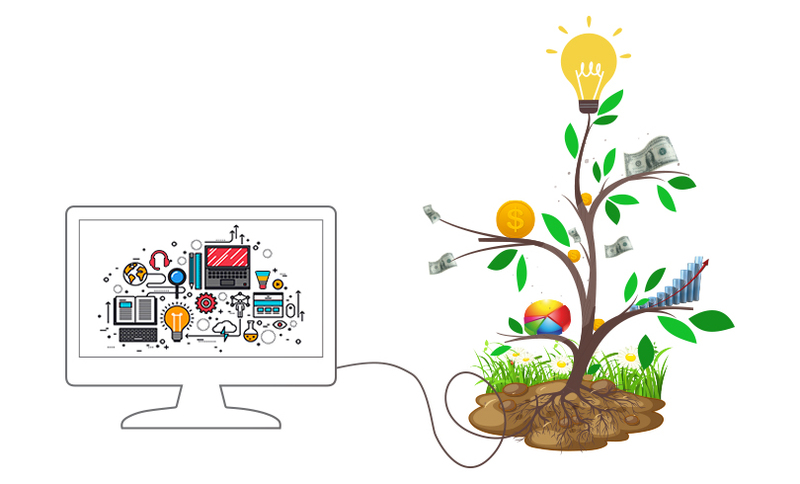 Here’s a suggestion – use Technology to grow your business and gain that competitive edge. When I say Technology, I don’t mean following the latest trend or downloading the latest app. Using technology in business is not necessarily about ‘growth hacks’ or ‘cutting edge’ or ‘bots’ or ‘artificial intelligence’ or the latest trending tech term. It is not about shortcuts. The very first step to start growing your business through technology is to STOP THINKING ABOUT TECHNOLOGY. If you are driving yourself crazy with technical buzzwords that make no sense, and are worried about which technology your business needs… calm down. IT IS ABOUT YOUR BUSINESS. I am an ardent advocate of using technology as a business growth strategy. I absolutely love the topic and can talk about it all day long. But I absolutely do not believe in implementing technology for the sake of technology. The best software in the world will not improve your business if your business process is in shambles, your workflow is disjointed, and your employees do not use the software. So, the first focus should be on your business process, and that is what I will be talking about in this article. 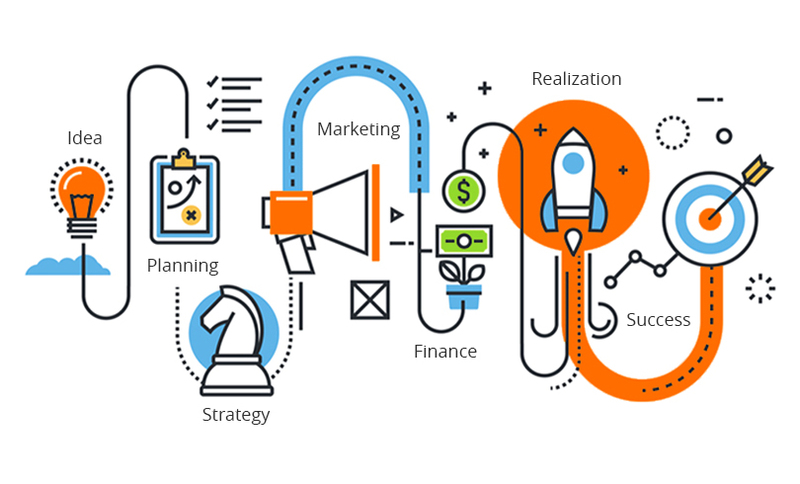 Using technology for business growth is about understanding your current business processes, identifying areas that can be optimized or automated and then implementing technology that will optimize, automate and improve that business process. It is not about replacing people. It is about enabling people to achieve more with the resources they already have. It takes time, effort and often it takes a willingness to be flexible. Above all, it takes grit to see it through to the end. Because the process may not be pretty. How we know about business growth..
Over the past few years, we (ConvergeHub team) have worked with thousands of small and mid-size businesses to help them with their business growth strategies. We have worked shoulder to shoulder with team members and managers – the people in the trenches who are actually in charge of real business growth. The question was – How can we use the technology that we have developed to generate massive business growth for our customers? What works quickly and what takes more time? It was messy and painstaking. Each new customer had their own unique business challenge to resolve. But after some time, we began to see patterns emerging. Some of the results we already expected. For example, we knew that eliminating double data entry will have a huge impact on productivity of sales rep, and that was definitely the case. Or managing all relevant information in a single platform meant that everyone had access to information that they needed. It was a no brainer that this would contribute towards business growth. But some results were quite unexpected. Like, we saw that deals were falling through the cracks when handing over responsibilities from one person to another. It was mainly a communication gap. And a simple automation that automatically notifies an employee that she is supposed to take the next step on that deal plugged that leak beautifully and resulted in an increase in sales conversions and therefore business growth. The list is long, and we keep adding to it as we continue to learn new things. However, we have identified a few key areas that businesses should optimize first to see quick growth. In a hurry? Feel free to jump directly to any topic. 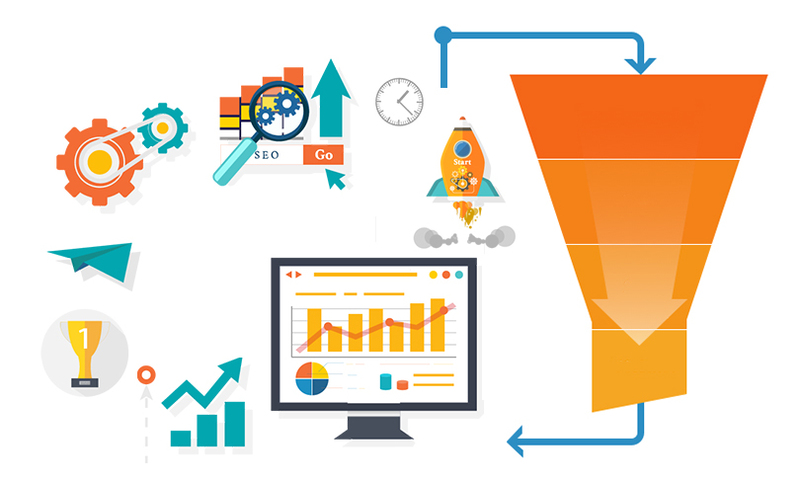 What we see is small and mid-size businesses spend a lot of money and effort into generating leads, but not enough into management of those leads. This results in poor follow up and leads not converting, which has a direct impact on business growth. Online ads? Your website? Call center? Conferences? Word of mouth? You probably have multiple sources for generating leads. In order to grow your business, it is critical that you manage those leads systematically and convert them into customers. Lead management and lead follow up process are often areas where you can focus on for quick wins in business growth. Do you have one single repository where all the leads are stored? If your leads are scattered in emails, spreadsheets, business cards and scraps of paper, then the first step is to get them into one single repository. This is the single most important step you can take to optimize for business growth. The next factor to consider is how do the leads get created in that repository – is it automated, or do they have to be typed in manually? The more automated you can make this process, the better as it eliminates tedious data entry. Your website, call center, third party referral agents and even data collected in conference booths can all be automatically created in your lead repository using web to lead forms, APIs, data imports, etc. When the leads come in, how are you notified? Do you get an alert or notification so that you can act on it quickly? How do they get assigned to a sales person? If you have multiple sales reps, who starts working on that lead? How do they know that should start working on it? How quickly does someone respond to the lead? The quicker you can respond, the higher the chances of converting that lead into customer. How is lead follow up done? Do you have a scheduled process driven step by step follow up sequence that your sales reps can follow? How do you communicate with leads – Email? Phone? Text? Can you do this easily systematically from one platform? Is every communication recorded for future reference? Do all communication get stored in history so that you don’t forget the last discussion you had with the lead? Or, if the lead is handed over to a different sales rep, she knows exactly where to pick up the conversation? How are issues escalated? If there is a delay or things don’t happen as per defined process, is there a way the supervisor gets notified? Any technology platform that you use for lead management should be able to support your processes related to these points. What exactly is customer engagement? Simply put, customer engagement is the interaction between the customer and the company through various channels of communication, both online or offline. The channels could be face-to-face interactions, phone, email, text, website, social media, magazine ads, conferences,… any medium through which the customer (or potential customer) corresponds with a business. Customer engagement has a huge impact on business growth. A customer’s perception about a business is shaped by all these little direct or indirect interactions. 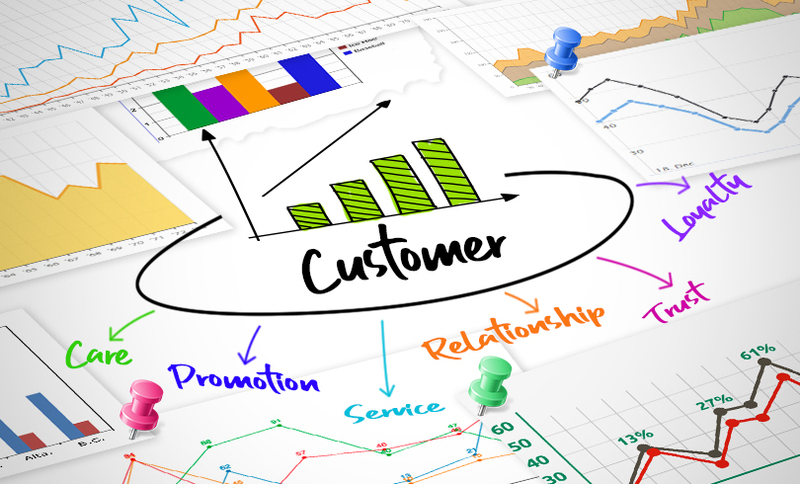 The main purpose of customer engagement for a business or brand is to form a long-term relationship with the customer; to not only increase conversions of prospects in the short-term, but to encourage long-term customer loyalty that increases chances of customers becoming repeat buyers and advocates. 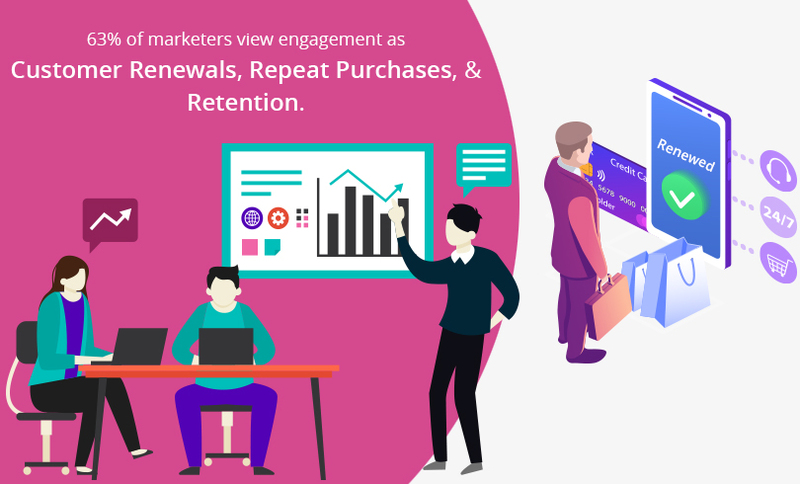 According to statistics 63% of marketers view engagement as customer renewals, repeat purchases, and retention. Your company’s customer engagement process is extremely important to create customer loyalty and drive business growth. When a customer or a potential customer engages with your team, what kind of experience does he have? Is your business available on all the different channels of communication so that you engage with him in the way that he wants to? Do all team members have access to information required to service the customer or prospect? 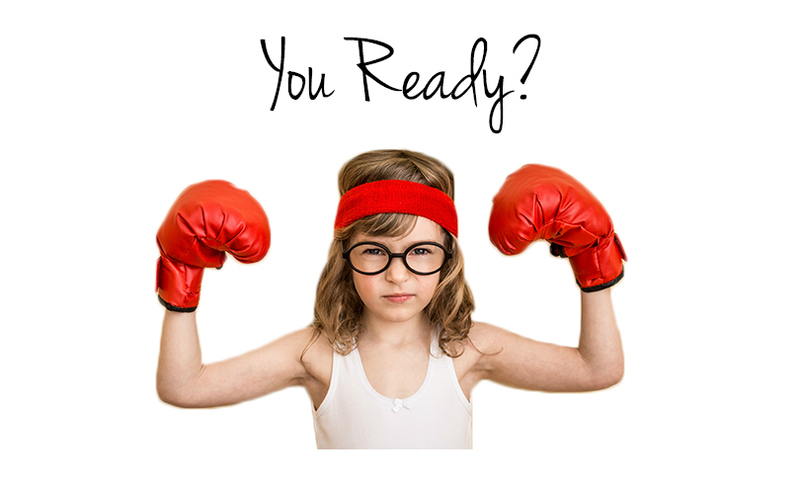 Is your sales team and customer support team on the same page? For example, if a sales rep or account manager calls the customer about repeat business, is he aware of any open service tickets or support issues that customer may have raised? You cannot expect business growth when the different departments serving the customer are out of sync with each other and are sending out conflicting information to the customer. When everyone interacting with the customer is on the same page it automatically builds trust and increases customer loyalty. 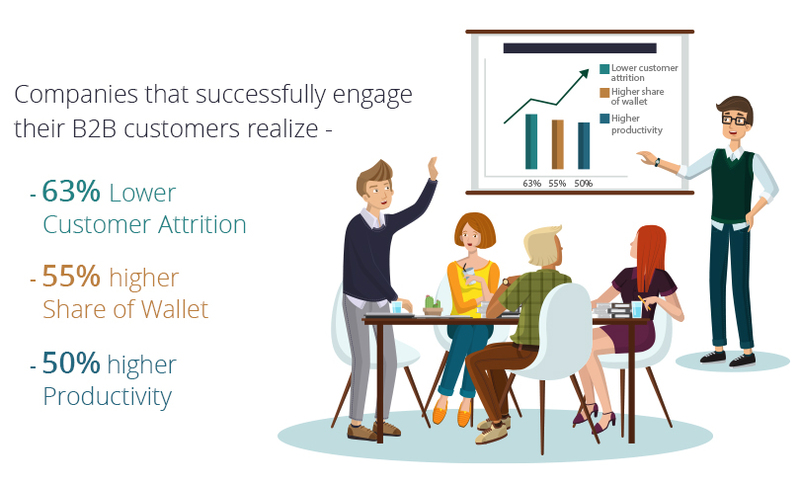 According to Gallup, companies that successfully engage their B2B customers realize 63% lower customer attrition, 55% higher share of wallet, and 50% higher productivity. Another area of growing importance in customer engagement is self-service. More and more, customers prefer to do simple tasks themselves rather than waiting in queue for customer service agents. Do you give your customer the ability to do self-service? Can they login to a portal to view their orders, review their documents, check invoices, or raise support tickets? Self service portals allow customers to get instant access to their information and also saves business resources. Gartner predicts that by 2020 a customer will manage 85% of the relationship with an enterprise without interacting with a human. The essence of customer engagement is to build a loyal ongoing relationship with the customer. To achieve that, you must go beyond the obvious and start thinking from the customer’s perspective. Customer engagement strategies cannot be directly focused only at getting customers to spend more money more frequently. Real lasting relationships cannot be built on transactional value only, it is much more subtle and complex than that. It is about being there as a trustworthy partner when the customer needs you. Once you have decided your customer engagement strategies, then select the technology that will allow you implement these strategies easily, and ideally from the same platform, so that every one in the company who engages with the customer, whether it is a junior sales rep or the head of sales, has access to the same information that the customer needs. As a business grows, the volume of information and paperwork increases exponentially – marketing collaterals, product spec sheets, customer requirement documents, contracts, bills, invoices, payments, statements, insurances,… we are virtually drowning in digital information (pun intended). 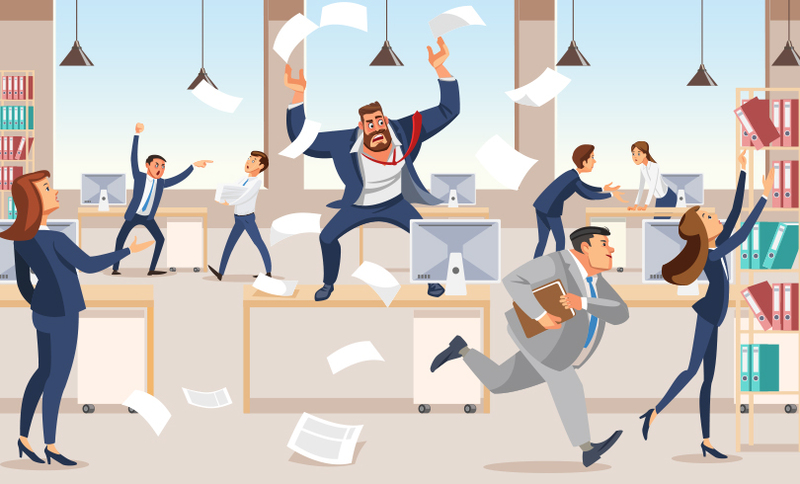 Document disarray is one of the main reasons for workplace chaos and inefficiency. 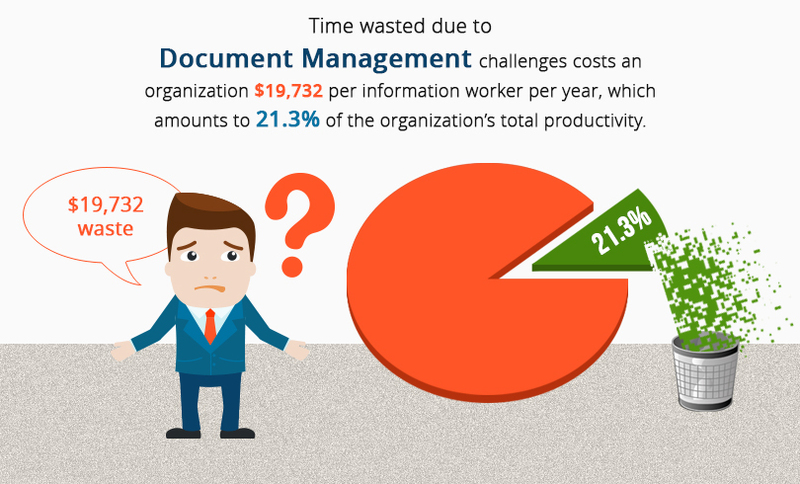 A survey by IDC showed that information workers wasted a significant amount of time each week dealing with a variety of challenges related to working with documents. 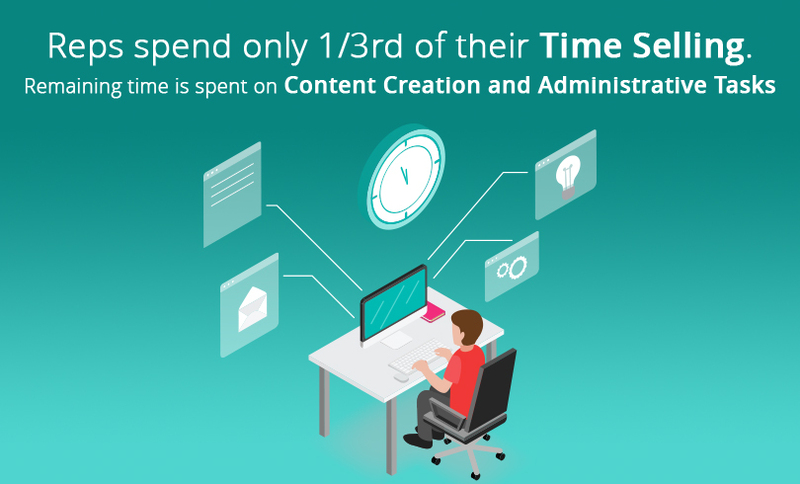 The wasted time costs the organization $19,732 per information worker per year and amounts to a loss of 21.3% in the organization’s total productivity. So, without a streamlined way to organize, store, collaborate and track documents, your business growth will be severely hampered. It is critical that all this information is organized in a secure and consistent way such that it is available and easy to find when needed. And of course, not all information should be seen by every employee. So, there should be that set of controls where each team member sees information as per his role in the organization. Implementing a company or department-wide DMS (Document Management System) that allows for collaborative document creation and sharing among relevant stakeholders will be a huge factor in your business growth. Productivity is defined as the efficient use of resources in the production of goods and services. Resources could be in the form of labor, capital, energy, information, raw materials, etc. 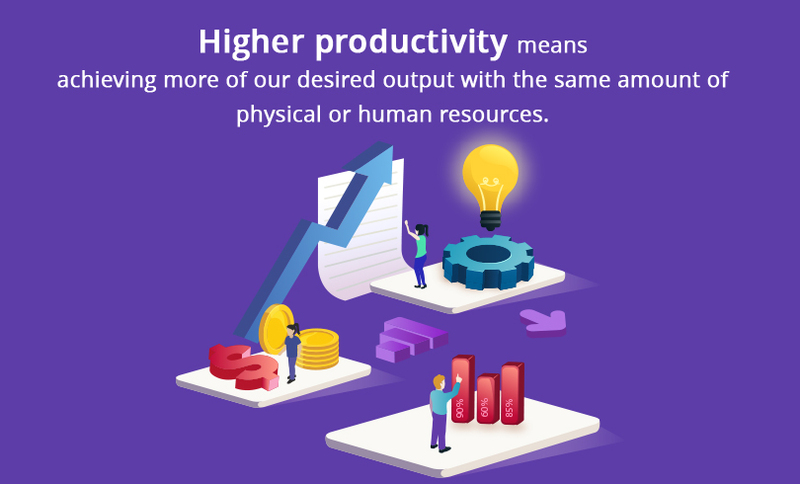 Higher productivity means achieving more of our desired output with the same amount of physical or human resources. Higher productivity leads to higher profits for the business which is directly tied to business growth. 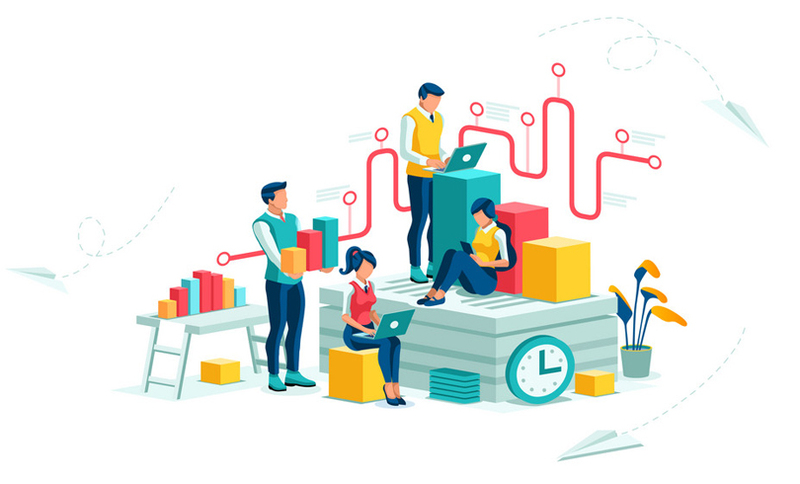 For a business that is striving for higher growth, it is really important to be more aware of the productivity challenges facing sales teams, which result in inefficiency as well as ineffectiveness in selling. Sales productivity is an urgent issue, and if you are looking for quick ROI, this one item can save your company enough money to cover for the cost of this project. 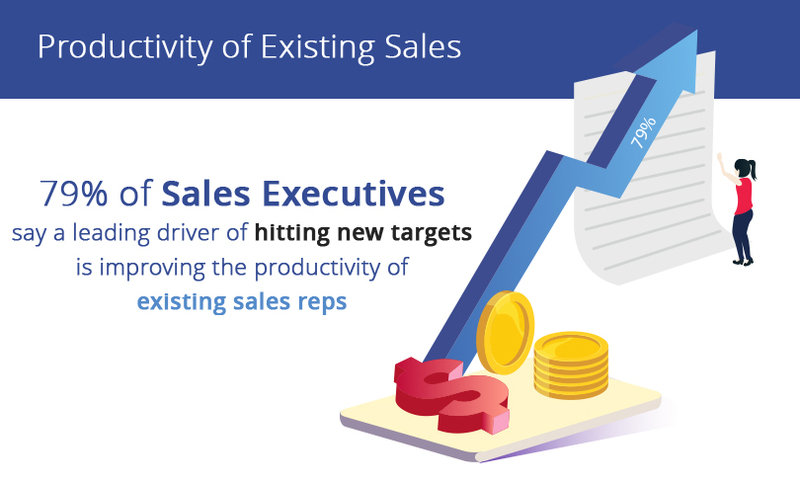 According to survey, 79% of sales executives say a leading driver of hitting new targets is improving the productivity of existing sales reps.
As the company management, you should be constantly aware that your sales reps are spending their time working on ‘high value tasks’ (selling) rather than ‘low value tasks’ (administrative work). Think of that for a minute. It means that a sales person spends less than 1/3rd of his day working on core selling activities that add value to prospects or move deals forward. The other 2/3rd of his time is spent on doing busywork that has absolutely no impact on business growth. Sales productivity is mostly about streamlining workflow and eliminating unnecessary or redundant tasks. The most efficient way to do this is via automation. 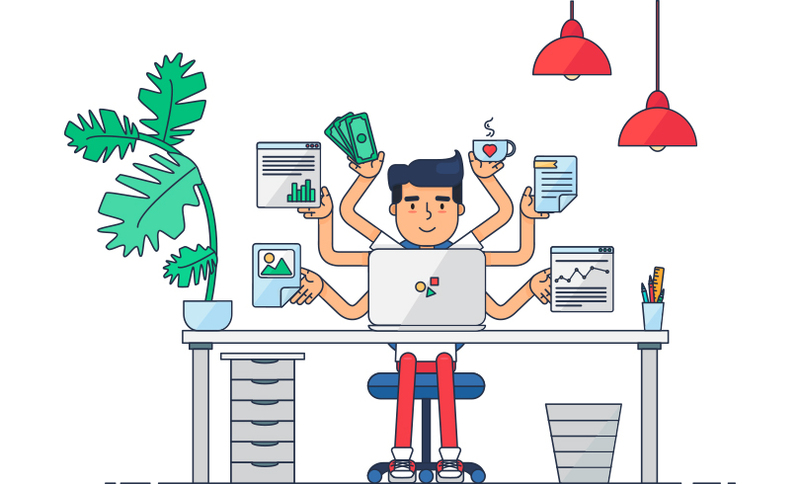 When you can automate simple tasks, your sales team will be able to save the time wasted by these redundant repetitive tasks and focus on the essential core selling activities instead. So, it is critical to give your sales team the right tools to help them do their jobs more efficiently and effectively. Even tiny process adjustments with small productivity gains can result not only in savings for the organization but is also an important business growth strategy since it increases revenue, as sales reps begin to spend more time actually selling your product or service instead of performing admin tasks. How much time is spent manually typing in data? Do you have double data entry i.e. is the same information being typed in manually in more than one system? Do you have data spread out in disjointed systems? Do the employees have to look up multiple systems in order to complete an activity? Is repetitive work being done manually? For example – do you have weekly reports that have to be created manually? If you have a moderate to long sales cycle, do all the team players know what to do and when? How is this being communicated to them? Is it automated, or do they have to rely on back and forth conversation among each other? How much time does that kind of communication take up? If your sales cycle has multiple touch points, you need an automated way to keep all everyone in the loop as the deal progresses through the sales process. Otherwise there is a huge loss of productivity due to back and forth communication loops. Inefficient processes and ineffective communication among team members not only causes productivity losses, but there is always the chance of losing the deal if it falls through the cracks. That is way too many systems for person to efficiently manage. How many disparate systems do you use in your business? Do you have different tools for marketing, lead management, calling, emailing, customer support, billing, etc. Do they talk to each other and is the data in sync? For example – if a customer’s contact information changes in your contact management system, will it automatically get updated in the customer service software or in the billing system? Or, does it have to be updated manually by one person or multiple persons? If your customer service personnel needs information on whether a customer has paid for a product or service, can she look up that information herself while she is on the phone with that irate customer who claims to have been double-charged? Or does she have to jump through hoops to get access to that information? And even if an employee has the ability to access all the information, is that information scattered across multiple applications? 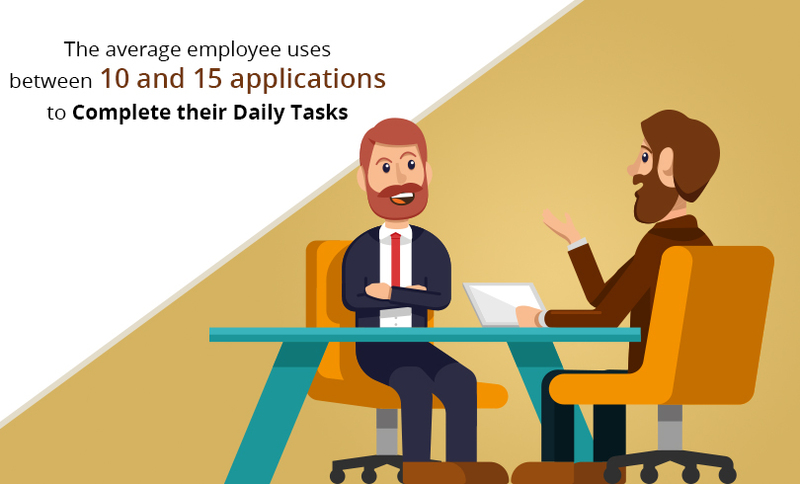 According to recent research conducted by Braintree, the average employee uses between 10 and 15 applications to complete their daily tasks. Technology, instead of making us more efficient in the workplace, is causing us to become bleary-eyed robots, constantly switching between apps to get the basic tasks done. It is not just about waste of time either. The more disparate systems you have, the more inaccurate your data becomes. Multiple data entry invariably leads to data entry errors, which leads to inaccurate data. Now if you are going to take business decisions based on reports generated out of these systems, having inaccurate data will definitely lead to bad decisions. The more fragmented your systems are, the more complex your process gets. And that results in massive loss of productivity for everyone, not to mention the opportunity cost of losing the deal if the communication is delayed and the prospect falls through the cracks. Inefficient business processes can cost businesses millions of dollars in lost revenue each year. Businesses with defined business workflow tend to be high performers with higher growth. Business growth is all about efficiency and effectiveness, and in order to achieve that growth you have to be willing take a deep dive into your business processes and pin point areas that are root causes of inefficiency and ineffectiveness. Before creating a new business workflow, you must dig into your existing workflow and determine what works and what does not work. What are the repetitive tasks? What are the redundant tasks? Which are the unutilized or under-utilized resources? Use the answers to design a new workflow that eliminates or at least minimizes the inaccuracies. Try to consolidate all the disparate systems into a few systems. A rule of thumb is to have one system to handle one business function. For example – one system for customers, another for human resources, another for accounting, and another one for products and inventory,… you get the idea. 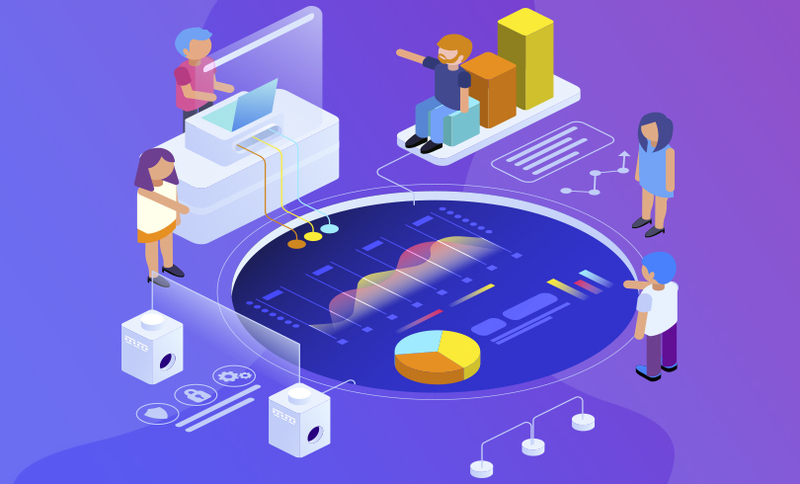 While implementing separate systems for each business function, remember that it is also important for business growth that all the departments are able to exchange data quickly and reliably. For example, if sales does not pass on accurate data, inventory management will suffer and orders will get backlogged. Not having accurate accounting information impacts management decisions on pretty much all areas from marketing budget to hiring and payroll. Having a single source of information and well-defined workflow for each business function, that exchanges accurate information with other business functions in real time, helps employees make better and more intelligent decisions more quickly, and empowers them to focus their efforts in high value activities that enable faster business growth. Those are some of the key areas where you can use technology to grow your business and gain a huge competitive advantage. Business growth is all about reaching more prospects, converting more of them into customers, retaining more customers and converting them into advocates of your company. And making sure that all the underlying processes that enable you to achieve this is functioning with maximin efficiency and effectiveness. I know that the task looks daunting. And yes, you cannot achieve this overnight. The important thing is to commit to it and stick with it even when it gets challenging. The good news is that you don’t have to get it all done at once. It is NOT a ‘all or nothing’ proposition. You can divide this up into smaller chunks and get them done one at a time, maybe one area per quarter, you will immediately begin to see results. I can’t wait to see your business grow! If you try any of the above tactics and would like to discuss the results or if you have any questions, please write it in the comments. I’d love to hear from you. In case you need more information or have any questions, feel free to contact us at info@convergehub.com.